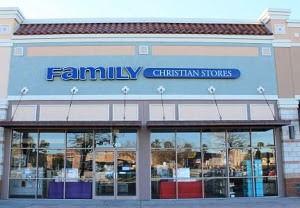 Family Christian announced that it will close the last of its stores this week. Fifty-eight stores will close their doors from May 9-13, including 27 stores on May 13, according to an official bulletin. This represents the conclusion of a process that began in February, when Family Christian announced its closure after 85 years in business. Since then, over 150 stores nationwide have been shuttered. At the time, Family Christian president Chuck Bengochea commented on the importance of finishing with excellence. In April, Harrison House President and CEO Troy Wormell announced the acquisition of 15 Family Christian Stores, which have been renamed Empowered Life Christian Books & Gifts. Family Christian has one last sale for its last week—a “Final Days” sale that offers up to 90 percent off everything in-store. Editor's Note: The original newsletter version of this story incorrectly claimed February was when Family Christian announced bankruptcy. The story has been updated for accuracy. 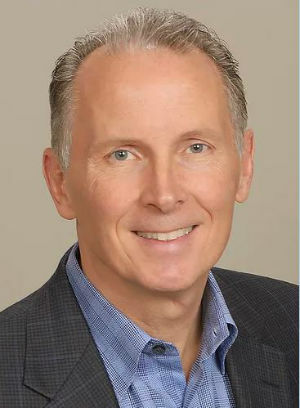 Harrison House President and CEO Troy Wormell and his wife, Joyce Wormell, announced in April the acquisition of 15 Family Christian Stores location. The new chain of Christian retail stores has the working name of Empowered Life Christian Books & Gifts. The stores are in well-established locations in states across the U.S., including New Jersey, Arizona, Illinois and Florida. 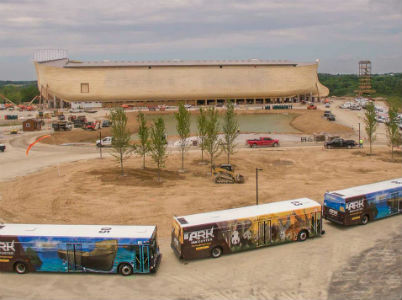 The headquarters, in Tulsa, Oklahoma, will serve as the stores’ distribution center. 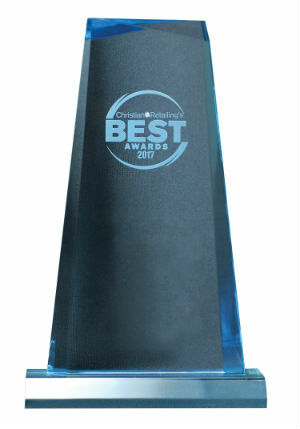 Christian Retailing opens the nomination period today for the 2017 Christian Retailing’s Best awards. Vendors and authors can enter their products between Jan. 16 and Feb. 28 at christianretailingsbest.com. Nominations may go under one of more than 50 product categories, including Gifts for the Home, Accessories/Apparel, Coloring Book and Fiction: Historical. Any products released in 2016 may be placed in any of these categories. Products released in 2015 or before may be entered in the Backlist category. 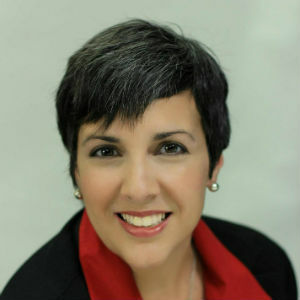 After 23 years with Charisma House, Tessie DeVore has resigned from her role as executive vice president and publisher to serve as president of a new nonprofit, the Lumo Project, a ministry dedicated to Bible engagement. Marcos Perez, vice president of sales and marketing for Charisma House, has been promoted to executive vice president and publisher by Steve Strang, CEO and founder of Charisma Media. From content creators to church bookstore managers, the Christian products industry met in Cincinnati this week for CBA’s UNITE 2016. Otherwise known as the International Christian Retail Show (ICRS), the recast convention drew a total of 2,114 professionals June 26-29 at the Duke Energy Convention Center. Last year’s attendance for the Orlando, Florida, show was much higher at over 3,000 total. CBA President Curtis Riskey welcomed how attendees responded enthusiastically to the theme of UNITE 2016. Gift vendors report mostly positive experience at Unite 2016, although some didn’t like the reduced time on the floor because of the lunchtime General Sessions. One of Swanson’s most popular products at the show was a line of fashion purses suitable for carry computer tablets but mainly designed for women who have conceal carry permits. Carpentree was pleased with the interest buyers showed toward its new line. 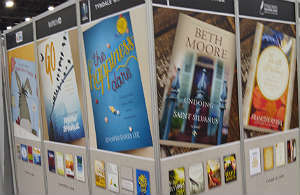 Exhibitors at Unite 2016 promoted key upcoming book and Bible titles, from Sarah Young's Jesus Always devotional (Thomas Nelson, October) to Joni Eareckson Tada's Beyond Suffering Bible (Tyndale House Publishers, October) . Other soon-to-come titles include Ann Voskamp's highly anticipated new book, The Broken Way (Zondervan, Oct. 25), and Jonathan Cahn's The Book of Mysteries (Charisma House, Sept. 6). The holiday season will feature many high-profile authors, including Max Lucado (Because of Bethlehem, Thomas Nelson) and Beth Moore (first novel The Undoing of Saint Silvanus, Tyndale), both of which release in September. CBA and Content Road Media have joined in a strategic partnership to provide exclusive protects and maximum market for CBA member retailers. This new initiative was rolled out at Unite 2016 during three showings of the pilot product, The Samaritan, a feature documentary with Col. Oliver North and Eddie Roush. Content Road Media will select the products and manage the overall process, and CBA expects retailers to benefit from increased traffic and sales across multiple product categories.